For 100 years, Lions have served their communities with dedication and contribution to the development and well-being of millions of people around the world. Lions Club International's Centennial Service Challenge Campaigns are Halting Diabetes, Engaging the Youth, Sharing the Vision, Relieving the Hunger and Protecting the Environment. Our club, Carson Lions Club #122045, is making a difference in our community and surrounding cities towards our international goal by holding a 5K Walk/Run to support Pediatric Cancer, Autism, Homeless, and Diabetes on March 30, 2019. As we prepare for race day, join a teams, create your own team. There will be special prizes for those who register the most participants (Leo's, Lions, Clubs, and Individuals). By Volunteering at our event, you are Making A Difference! Carson Lions Club serves our local communities. Thank you for the support and helping us to change the world by making profound, positive differences in people's lives every day! Please plan on wearing white T-Shirt the day of the event. You will receive a special Volunteer Badge/Lanyard, Snacks, Water, and Amway Draw String Bag. If you are interested in volunteering at the Lions 5K Walk, please contact Brizeida Talavera Bri2thezeida@yahoo.com or CarsonLionsClub2014@gmail.com. Would you like to be a sponsor for our event? We would love to include you as one of our community partners, we have some great benefits to offer. Please contact Larry Finley 310-629-9719 or CarsonLionsClub2014@gmail.com or call 310-872-7108. 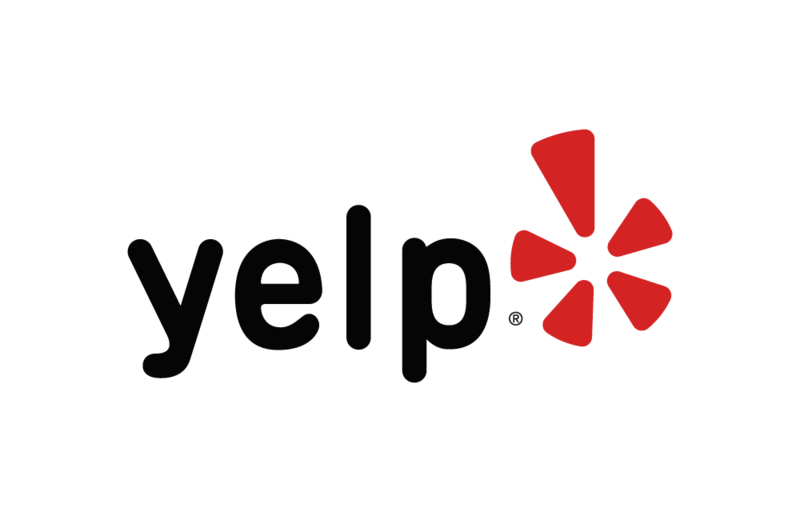 Below are some of the highest rated restaurants in Carson as well as the highest rated activities in Carson. Extend your experience with all Carson has to offer. Based on a 5 year average and a race date of March 30th, Carson, CA can expect temperatures between 21℉ and 30℉ with humidity around 85% and precipitation of 0.04". Raceentry.com also cannot attest to the validity of individual Carson Lion Club 5K run reviews. All of the information about the race has either been supplied by the event staff or can be modified at any time by their race management. 2019 Carson Lion Club 5K run registration details are only as accurate as the event has made them.